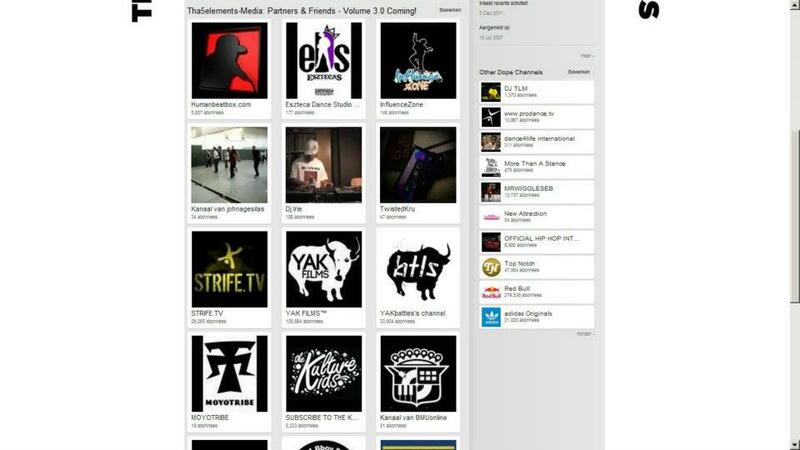 ThaSoundCloudGroup: Over Tha 300 Contributors & Over Tha 800 Members ThankYou!! 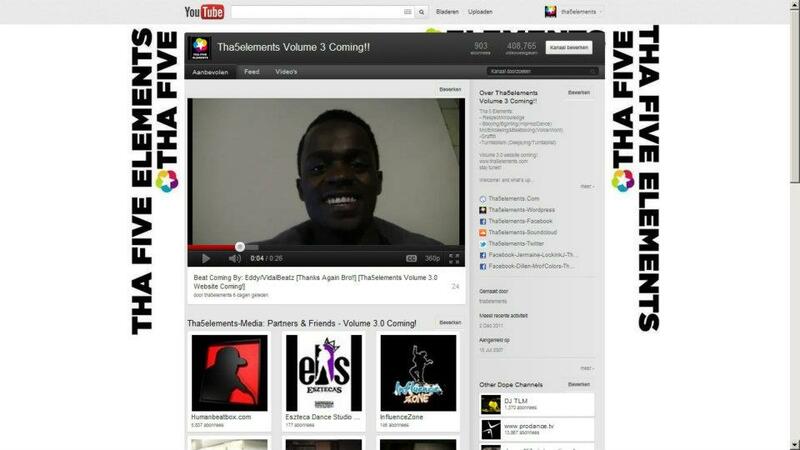 @Soundcloud @Facebook @Tha5elements Groups. Or In ThaYou Group See Link Below. Dear You, This is you. Show us you. Be you, cause through you we unite. Let’s grow together. 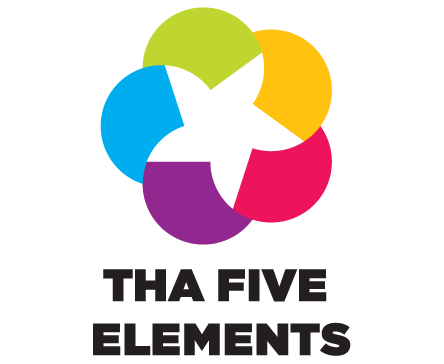 Tha 5 elements.